I was born in 1970 in former Soviet Union. The family I was brought up in weren’t exactly what you’d call doggie, but there were plenty of relatives to visit who had pets, and some even involved with working animals and dogs – one of my uncle’s was a Chairman of the Doberman Club, another had guard dogs working in orchards, grandfather kept a pigeon hatch etc. I have been living with all sorts of animals as a small kid, and since I was about 8, we always had dogs in the house. My first doggie “project” was a rescue Irish Setter, utterly ignorant, disobedient and independent dog. Not really enjoying my first dog training / walking experiences (1982) I became a regular student at the local Kennel Club’s Dog Training weekly meetings and slowly built up some “survival” technique that not only brought me a well behaved Setter – Jerry, but I was also selected for the Dog Training Display Team that used to catch my breath when I saw it performing at various Dog Shows and Festivals. Together we travelled around the County and eventually I convinced myself that I am not just having fun dog training, but I’m also good at it. That’s when I attended Instructors’ and Show Judging Courses available in and around my home city. Many years on, I slowly climbed up the ladder in this new and exciting business and achieved the highest in the County Dog Show Judging category of National Expert, which was only awarded to 21 people. When time came choosing my further education it was not difficult for me to come up with choosing Teachers University, Department of Biology Teaching, and specialisation Physiology of Behaviour. I graduated in 1992 with MSc and a Teaching Diploma, and decided to study for PhD in the same field in the Kharkov State University. The same year I entered the Foreign Languages Faculty at the above establishment to enable myself to use more of the information from abroad. 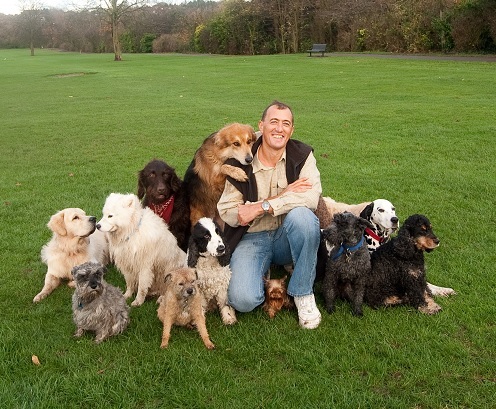 For all these years I was also running Dog Centre “Sirius” specialising in training, boarding of lost and rejected dogs, security dogs, breeding and showing. The Centre also produced a number of dogs accessories, a newspaper, show awards for dog clubs and had a little postal mail order service. 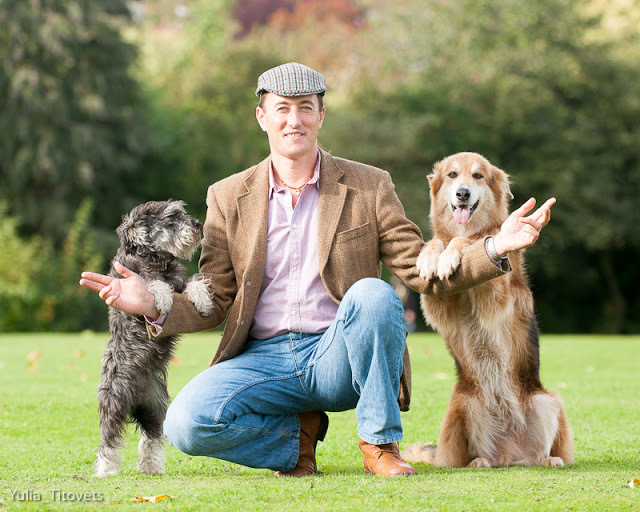 In 1996 I moved to the UK and have been working with dogs in this country since. With the help of many devoted to dog welfare friends of the School and my lovely team of dog trainers and assistants I run the training club called Good Boy Dog School.